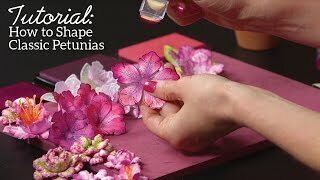 Prepare to escape and be transported to a tropical vacation hot spot in your very own crafty space as Emma Lou shares tips and tricks to creating the beautiful and exotic plumeria flower! 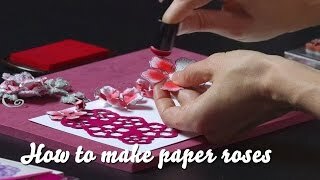 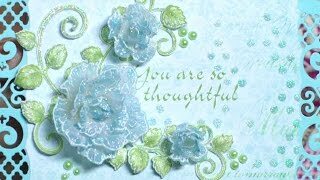 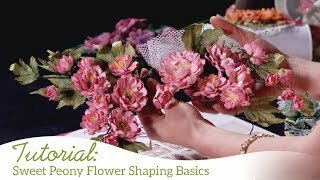 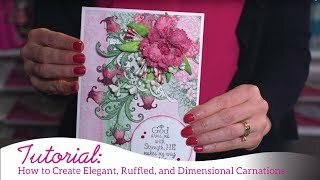 Learn how to color this stunning tropical floral perfectly with precision sponge daubers, as well as shaping techniques featuring the Deluxe Flower Shaping Kit and special assembly instructions! 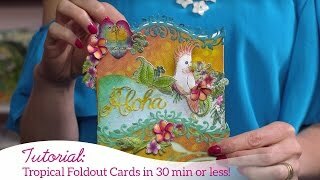 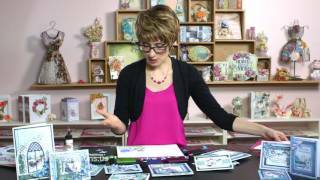 Lastly, wind down your “stay-cay” in paradise as Emma Lou walks you through the Tropical Paradise Collection ending with some exquisite project samples for your inspiration!